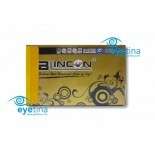 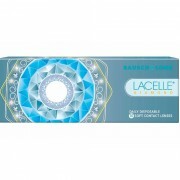 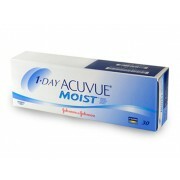 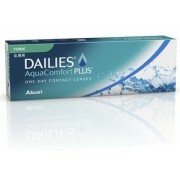 At A Glance Lenses stay moist and comfortable all day long Unique, naturally wettable ma.. 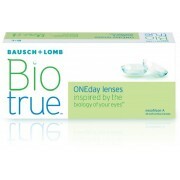 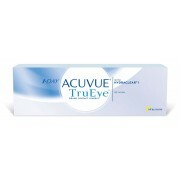 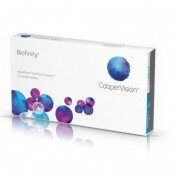 If you demand the most comfortable and most natural lens to wear, Coopervision biomedic 1 Day Extra ..
Johnson & Johnson 1•DAY ACUVUE® TruEye™ ( 30pcs ) is the world’s FIRST daily disposable contact .. 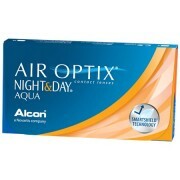 So comfortable its like wearing nothing at all! 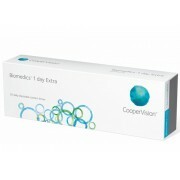 You enjoy crisp & stable vision. 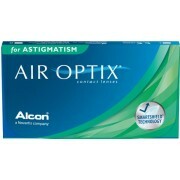 No matter if..
Maybe you’ve been told you can’t wear contact lenses because you have astigmatism. 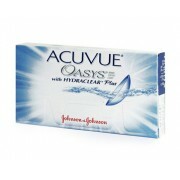 Or perhaps you’re..
SEE THE WAY YOU USED TO. 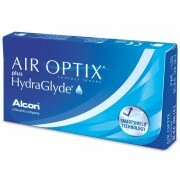 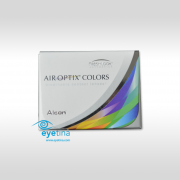 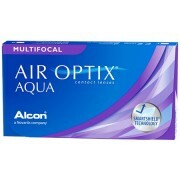 By age 40 chances are your vision is changing, especially when focusing..
​ AIR OPTIX® COLORS contact lenses are the newest addition to the AIR OPTIX® family..
Just because you have astigmatism doesn't mean you have to deal with dryness, discomfort, redness an..
​ LASTING LENS SURFACE MOISTURE AND excellent deposit PROTECTION IN ONE CONTACT LENS NEW AIR O..
DAILIES AquaComfort Plus Toric contact lenses are designed for consistent, clear vision and comfort ..
DAILIES TOTAL1 Product Information DAILIES TOTAL1®contact lenses are the first and only Water Gra..